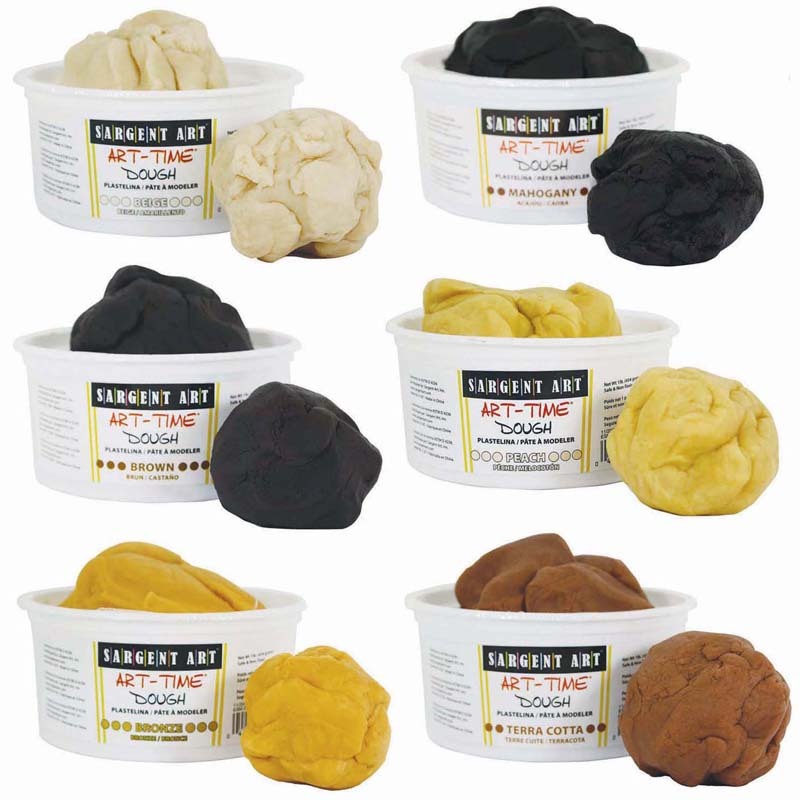 Solid color dough in tubs with secure-fitting lids to keep dough soft and pliable. 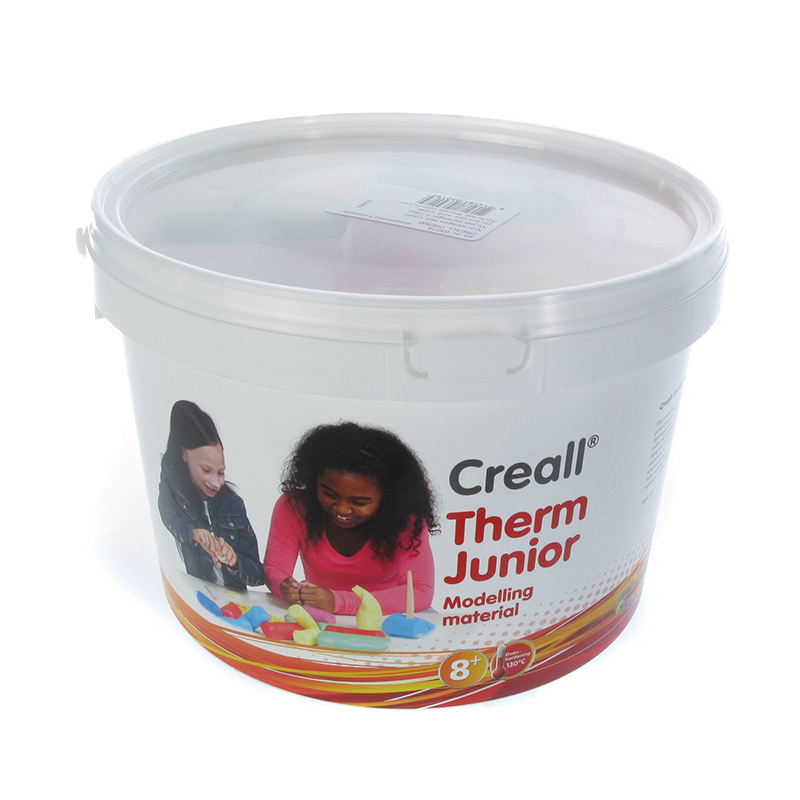 Ideal for toddlers and young children. 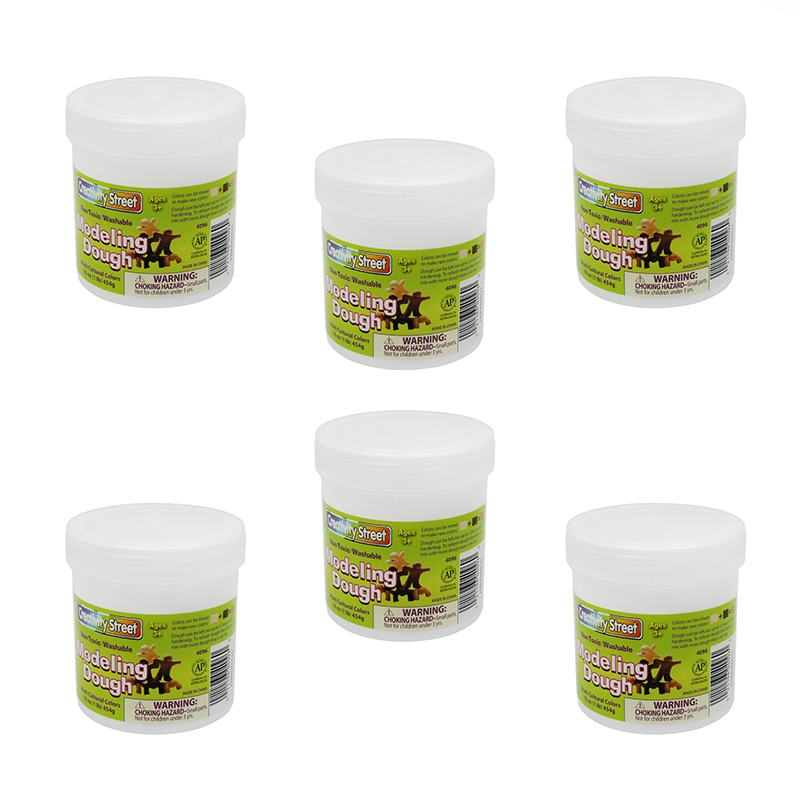 Assortment contains six tubs at 1lb each. 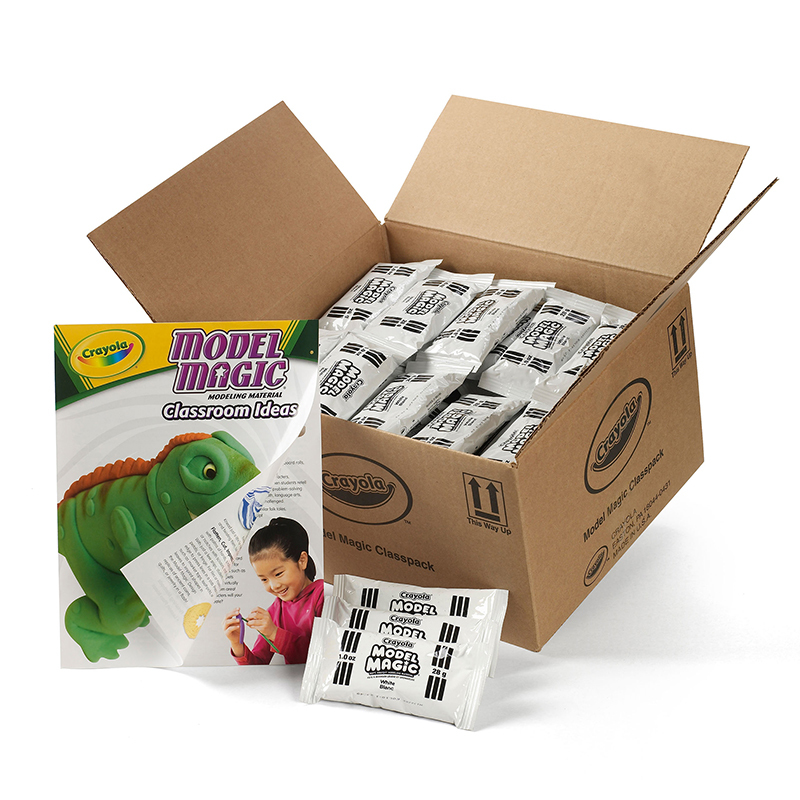 The Multicultural Modeling Dough 6 Tubsasst can be found in our Dough & Dough Tools product category within the Arts & Crafts. 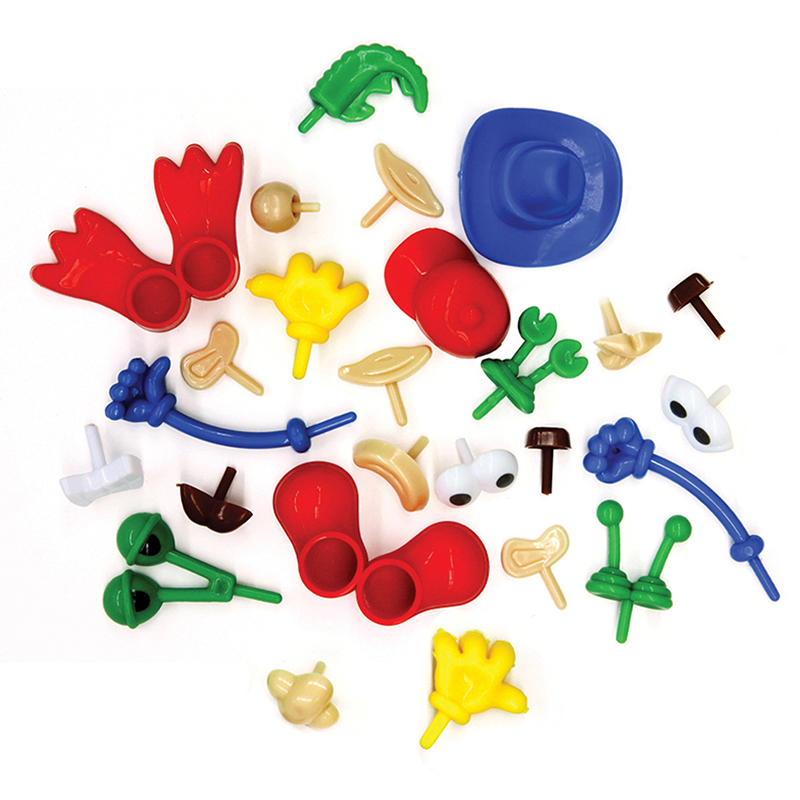 Great add-ons to personalize dough sculptures. Shoes, eyes, hands, hats and more make projects jump to life. 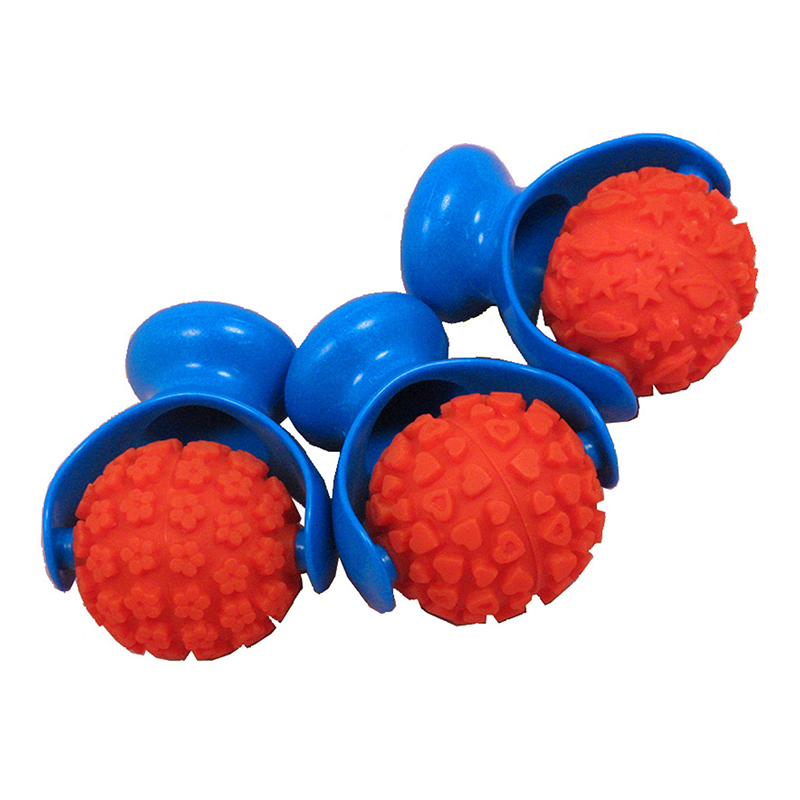 Includes 26 pieces in assorted sizes and colors.